KATY PERRY KISSES & TELLS! SEXPOT songbird Katy Perry turns her romances into hit tunes — and now reveals who’s No. 1 on her bedroom charts — ladies’ man John Mayer! Despite torrid flings with nine hotties, Katy coyly suggests only three measure up — John, notoriously well-endowed Orlando Bloom and record-spinner DJ Diplo. But when pressed, Perry revealed Diplo, aka rapper Thomas Wesley Pentz, finishes third in her sack race. Last year’s toy Orlando, who caused a stir by letting it all hang out as he paddled Katy around the Mediterranean, comes in second. 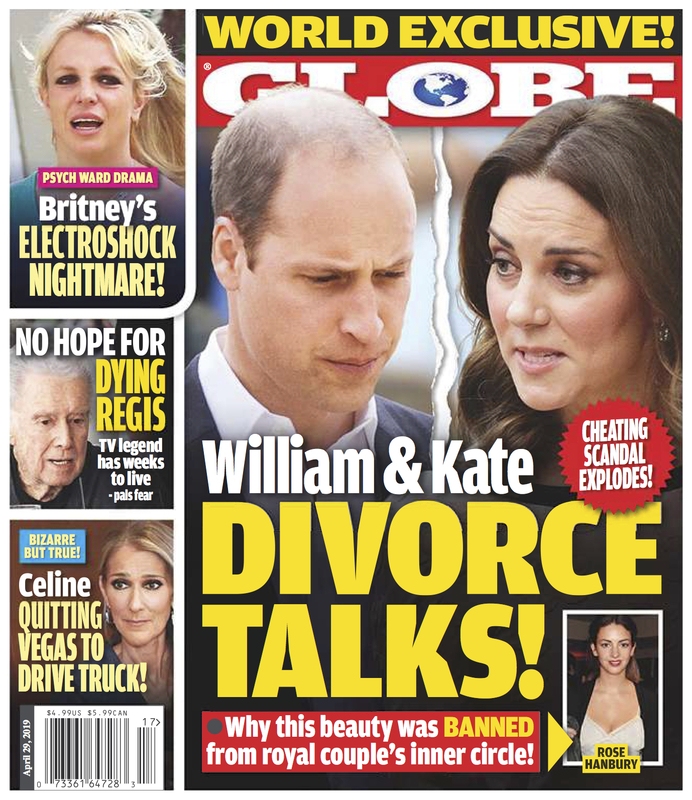 Find out who really is Hot n' Cold in this week's issue of GLOBE.